The Ask Deepak series was created to encourage people to live healthier, fuller lives and to be more aware. Deepak Chopra delivers this inspiring project for personal and global transformation. 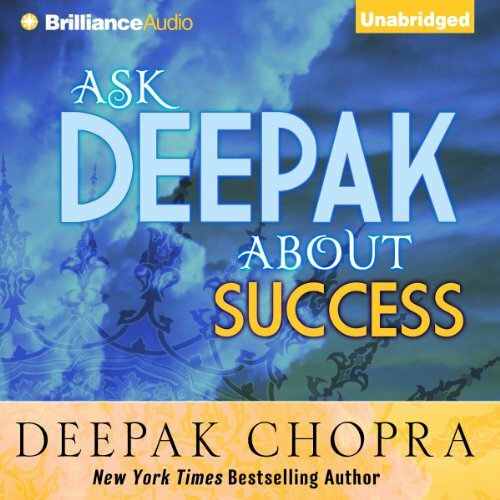 In this collection, Deepak answers questions about success, including maintaining balance toward personal and career goals, desires, and discipline toward achieving your desires.